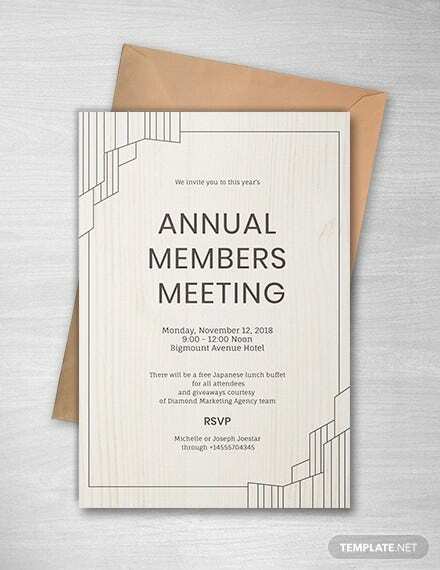 When you are making plans for a business meeting you need to send out invites. 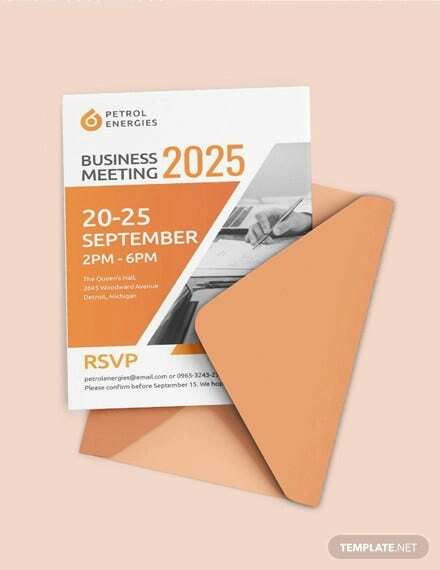 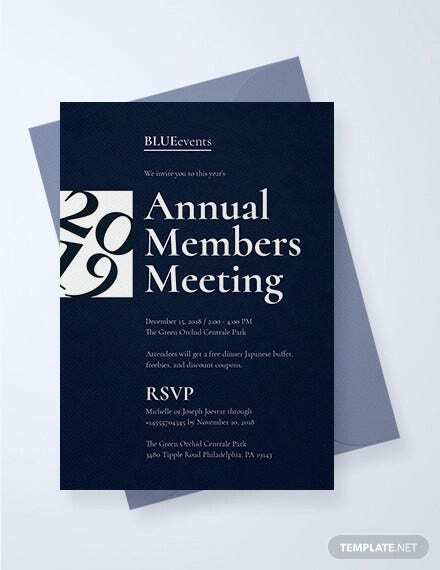 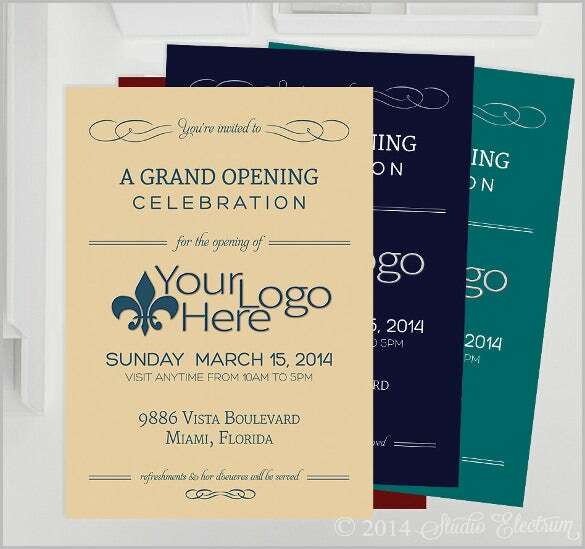 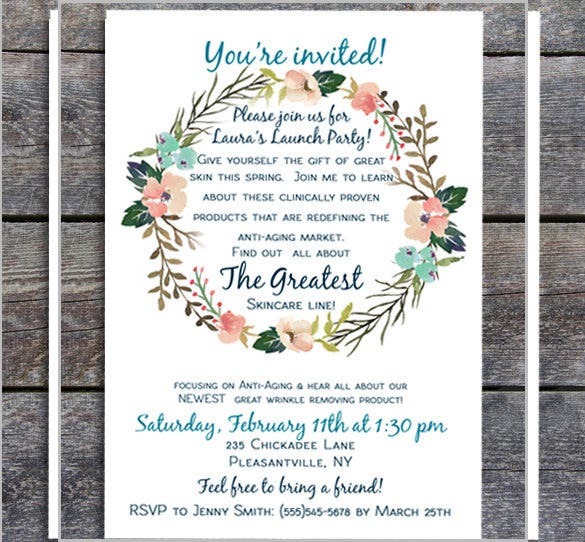 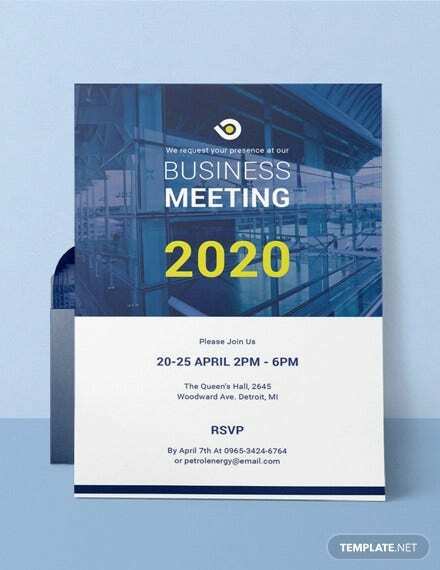 Now writing a business invitation can be a bit tricky but the clever business meeting invitation templates offered at this website will surely help you out. 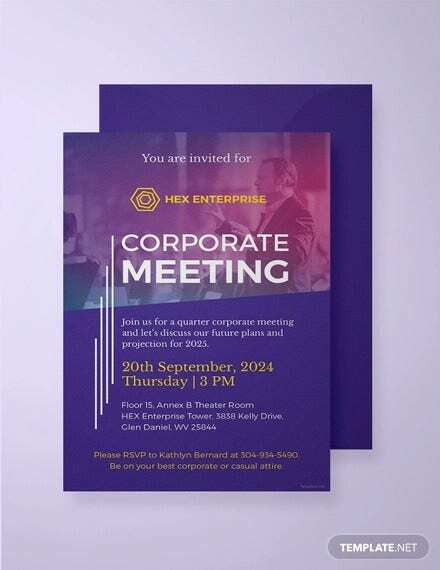 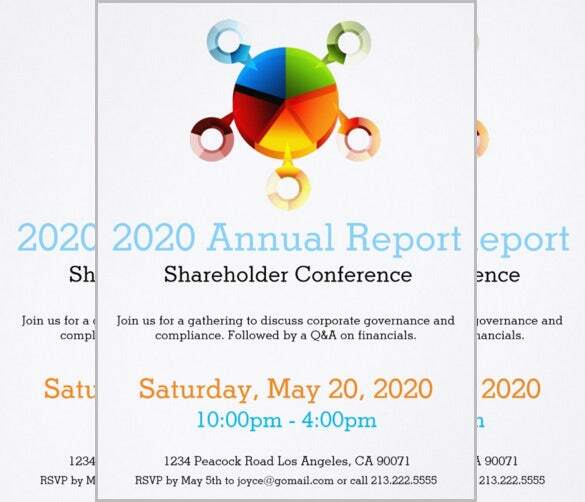 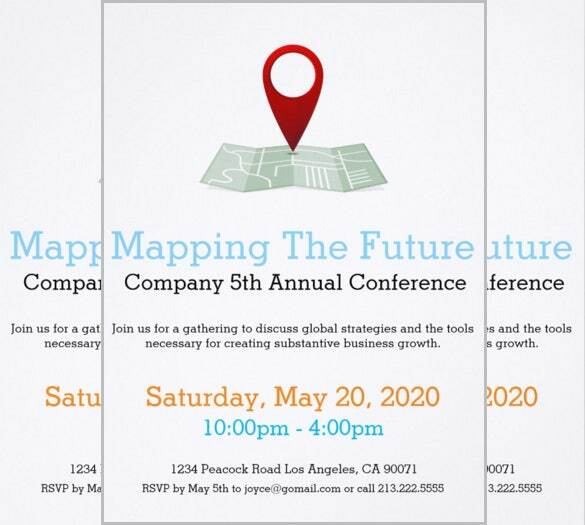 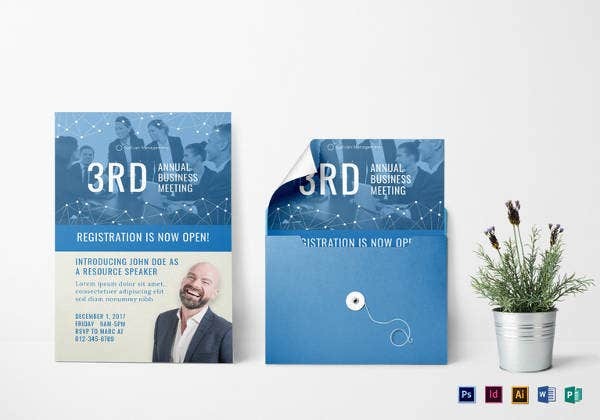 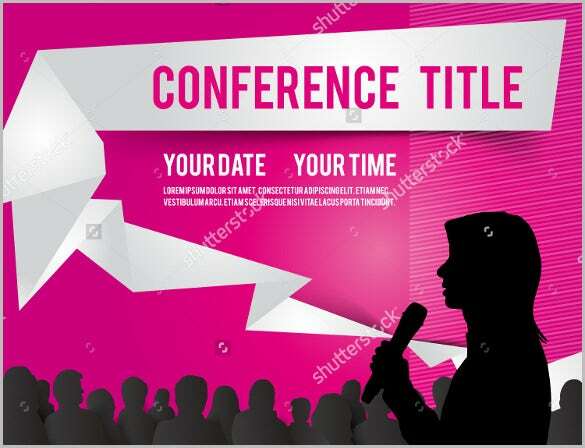 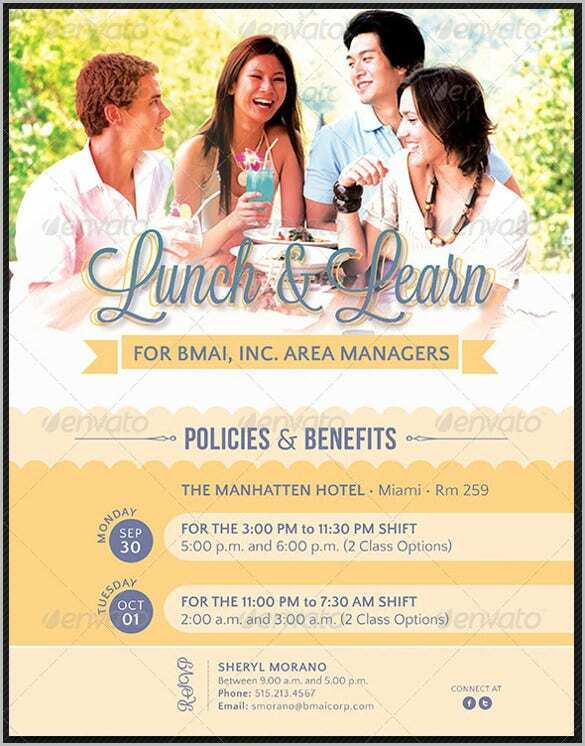 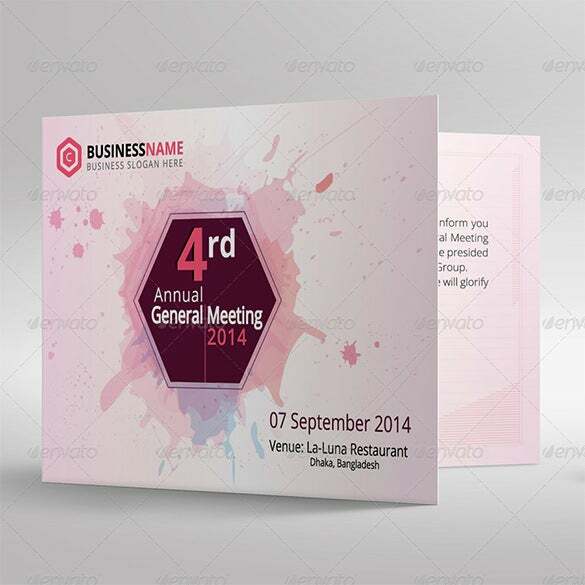 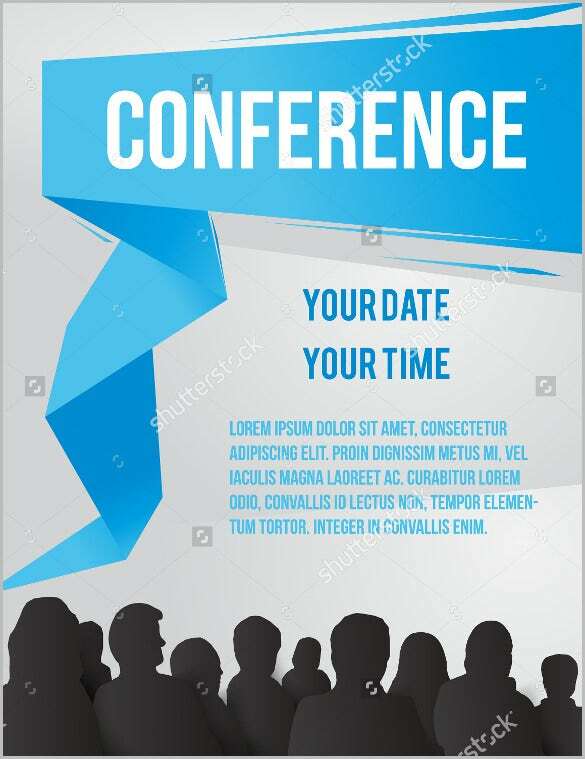 Important sections like succinct subject line, personal introduction, location, purpose and agenda are included in the layout making these business conference invitation templates really easy to use. 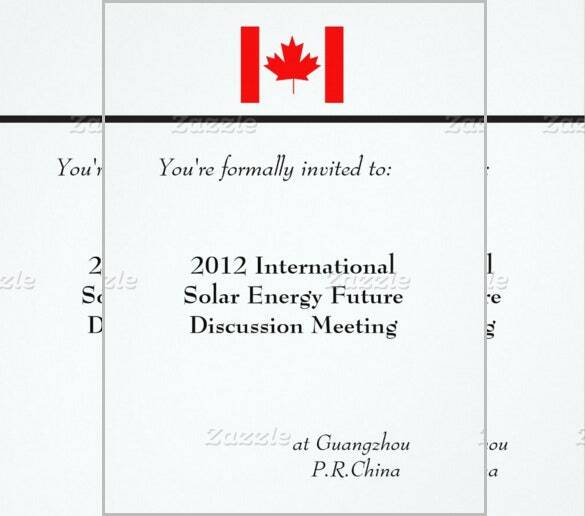 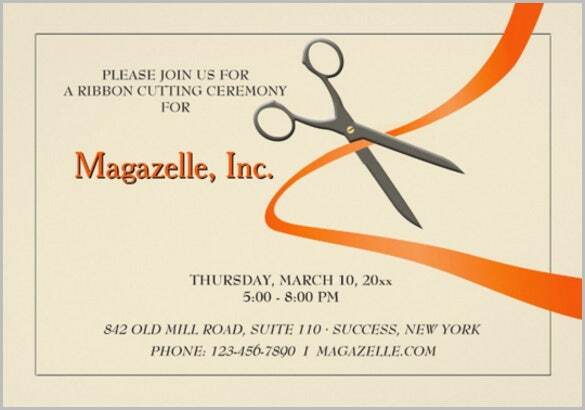 You can also see Formal Invitation Template Here. 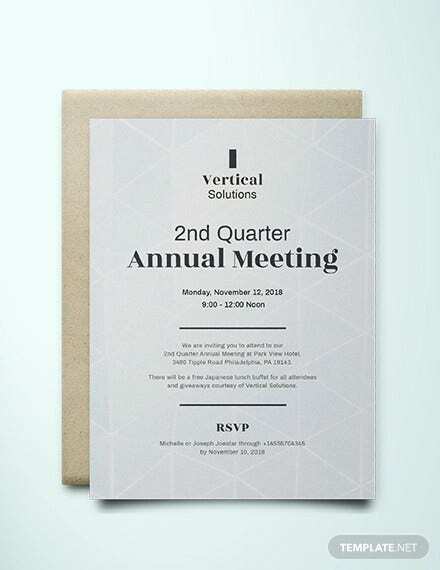 There are many Invitation Template out these which do not hold true to the format which should be followed but with these free templates you will have no trouble. 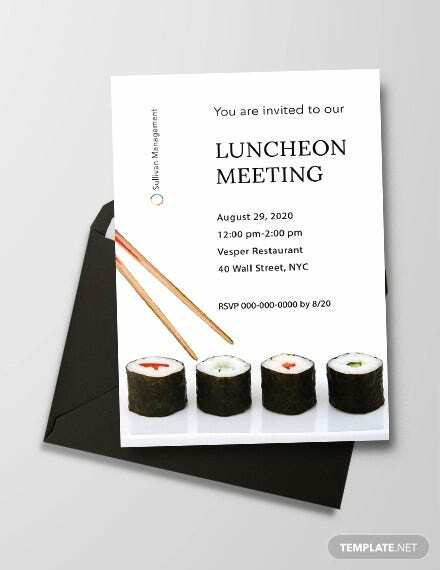 Just download them and print them out. 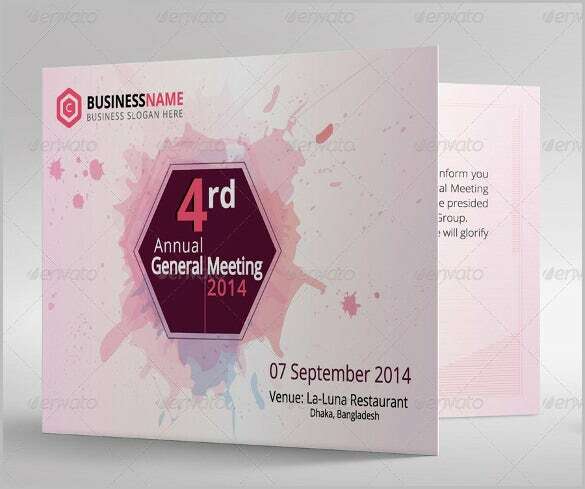 With the premium layouts and designs these templates offer you will have no problem.